Clojure makes it easy to generate and parse XML. SVG is a form of XML. And therefore clojure is good for doing vector graphics drawings. 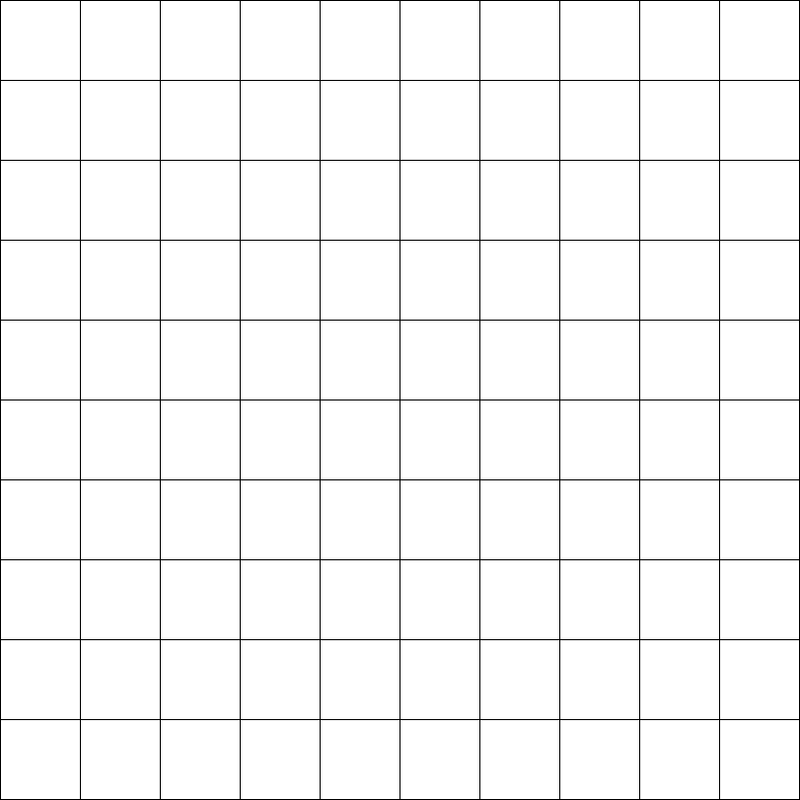 ;; The other day, I wanted to make some graph paper. ;; While experimenting with inkscape, I noticed that svg is actually an xml file format. ;; rather than given back as a string, and spit to write it to a file. ;; that the output file is nicely readable? Hi thanks for the great post, I'll be building on this for a svg charting lib.